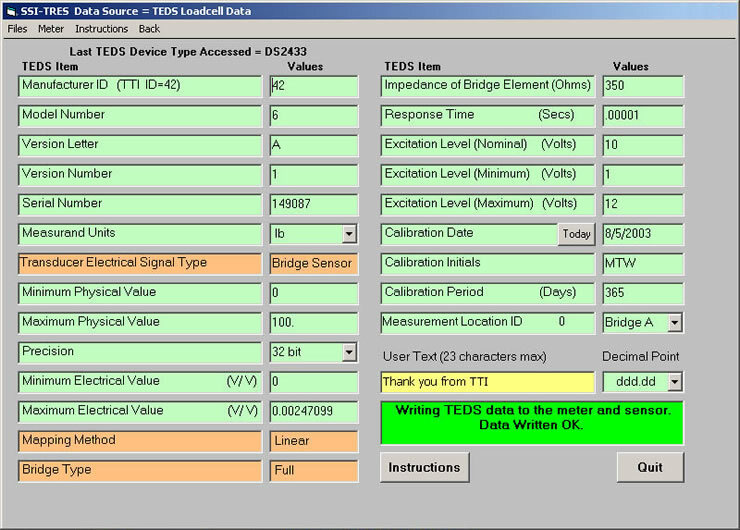 Used along with a SSI Plug & Play Smart Indicator to Read and Edit Plug & Play TEDS Smart Sensors. 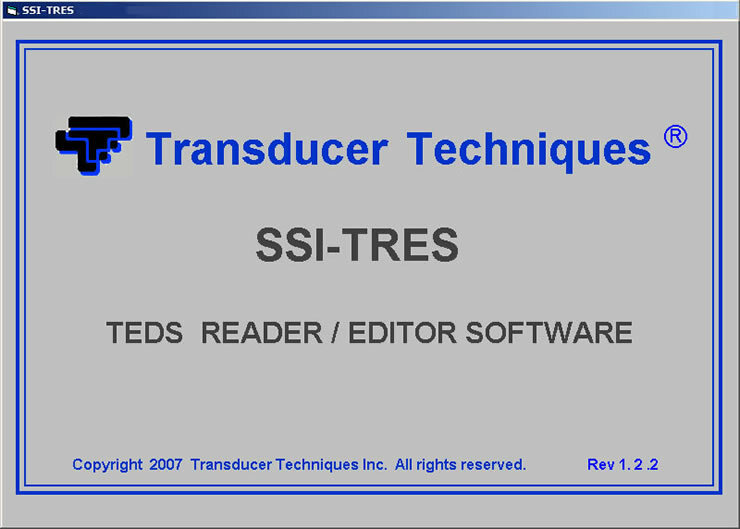 The SSI-TRES TEDS Reader Editor software was developed to read and edit Plug and Play Smart Sensos that are compliant to the IEEE 1451.4 Standard. 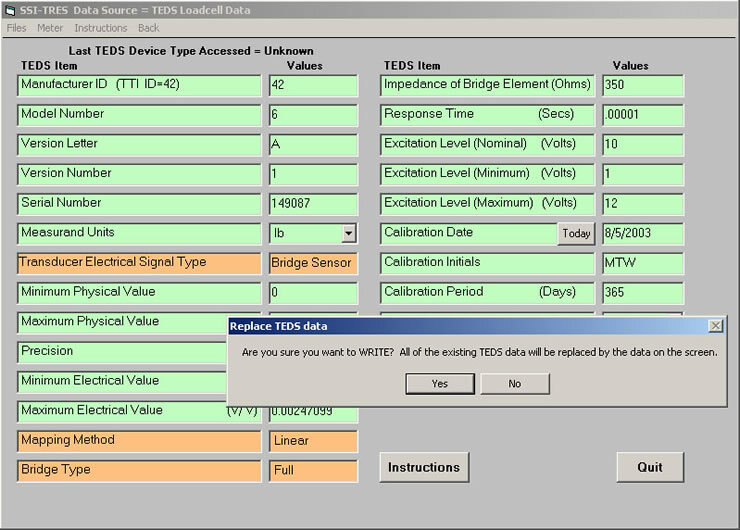 TEDS, or Transducer Electronic Data Sheet, is a set of electronic data in a standardized format defined within the IEEE 1451.4 standard. 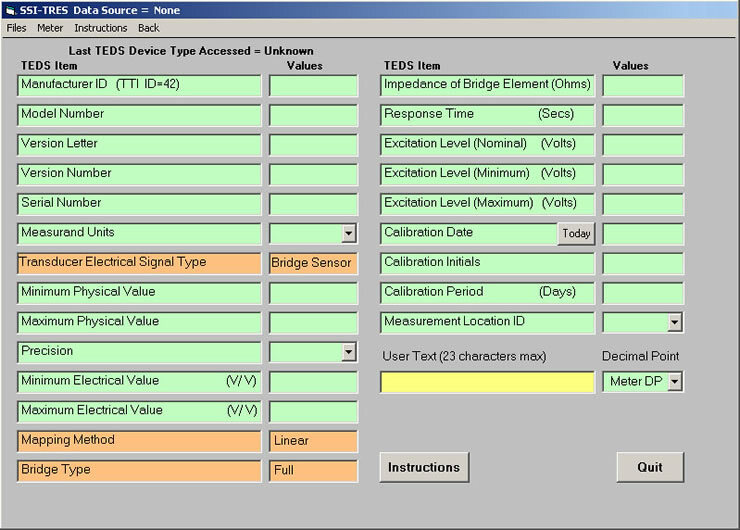 This data specifies what type of sensor is present, describes its interface, and gives technical information such as sensitivity, bridge type, excitation, etc. 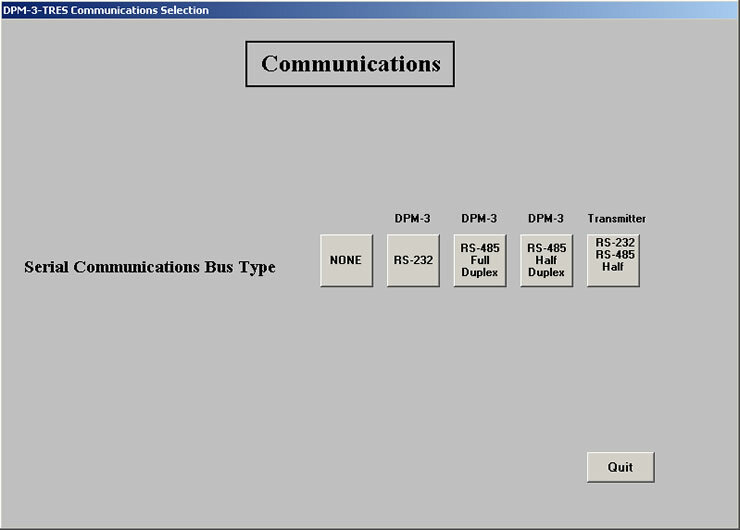 This information is stored in an EEPROM chip attached to the sensor. By having this chip, the sensor can identify and describe itself to the network and or Smart Load Cell Meter (SSI), thereby easing automatic system configuration. Blank IEEE 1451.4 templateYou can populate the template by a file or by an SSI Instrument. To populate by an SSI Instrument, at the top of the screen in the Menu bar, click on Meter and then click Read. 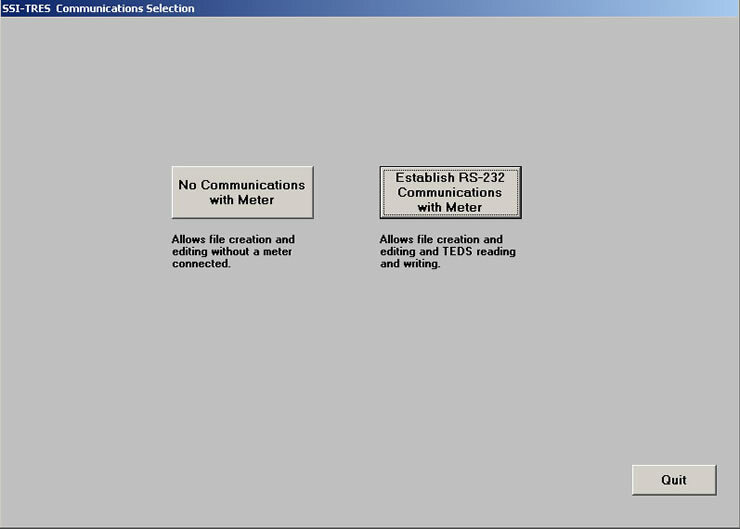 Populated IEEE 1451.4 templateThis IEEE 1451.4 template was populated via SSI Instrument by clicking on Meter and then Read in the Menu bar at the top of the screen. 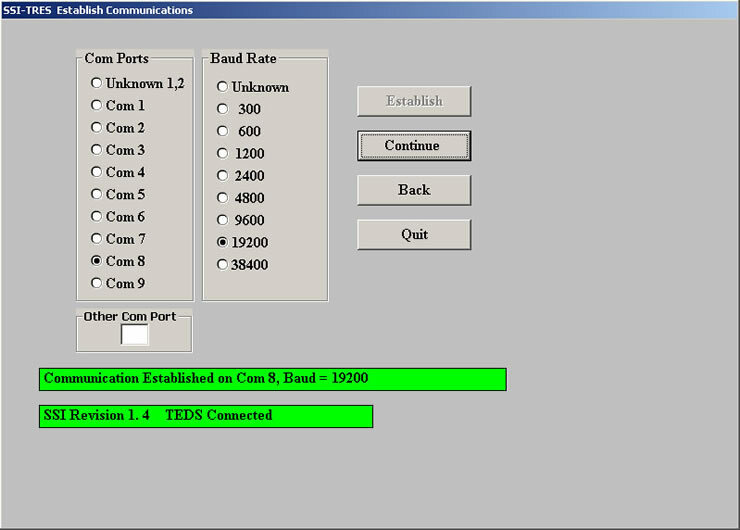 Editing a IEEE 1451.4 templateThis screen shows an example of changing units from pounds to newtons. 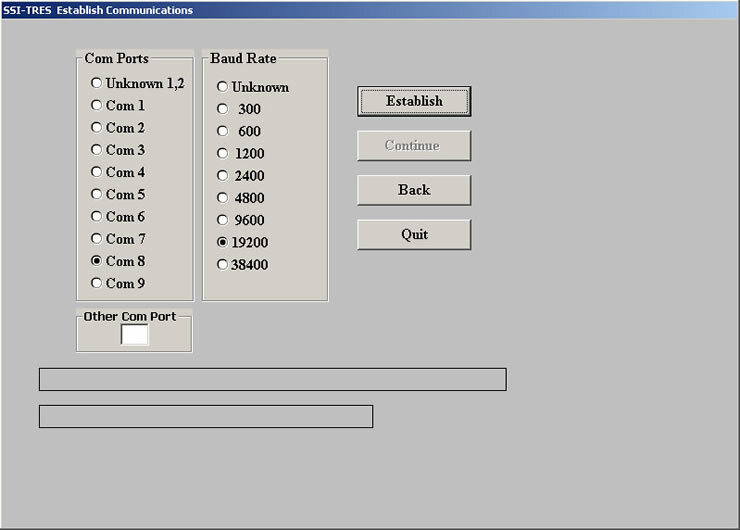 Once the template data has been edited click on Meter and then Write in the Menu bar at the top of the screen. A pop-up warning screen will then appear click on yes. Newly Edited IEEE 1451.4 templateThis screen shows the newly edited IEEE 1451.4 template. 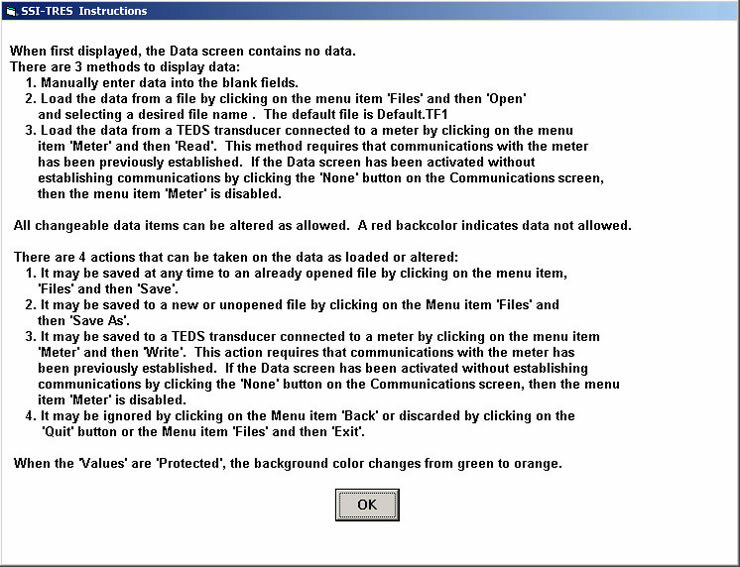 Instruction ScreenPressing on Instructions on the top menu bar brings an instruction screen, avoiding the need for a printed manual for the TEDS Reader Editor Software.